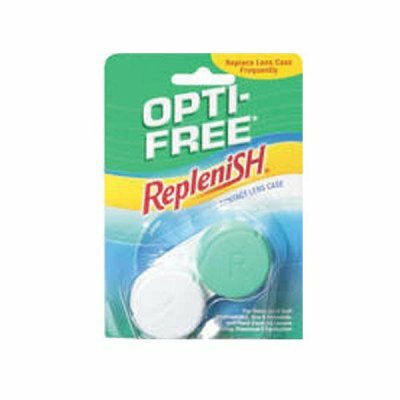 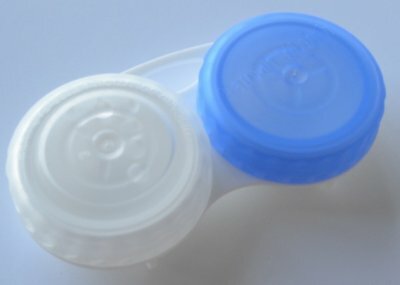 Flat Contact Lens Case suitable for hard and soft contact lenses. 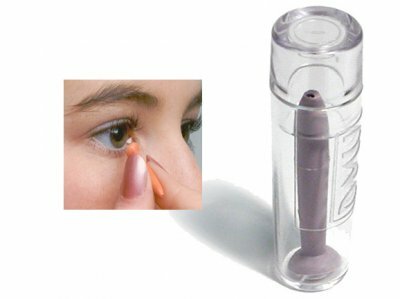 Its compact and durable. 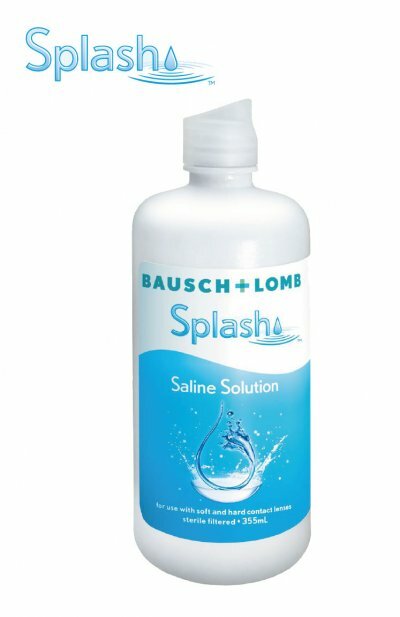 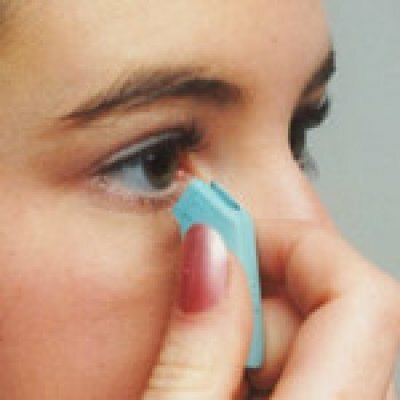 The DMV Scleral Cup is an aid for INSERTION of hybrid contact lenses. 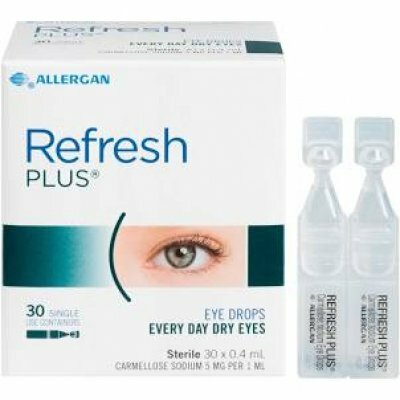 Hybrid lenses are made of a gas permeable center optical area surrounded by a soft comfort skirt. 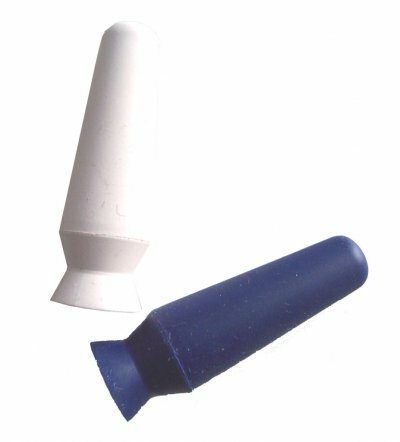 Contact Lens suction cup stick for insertion and removal of hard GP contact lenses. 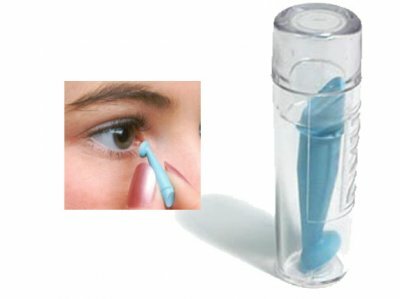 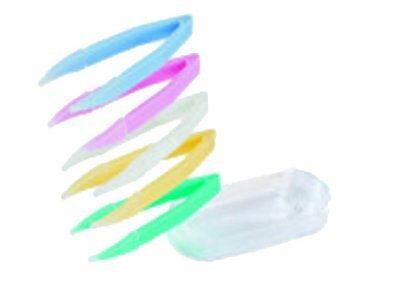 MagicTouch Contact Lens insertion and removal tool for handling hard contact lenses. 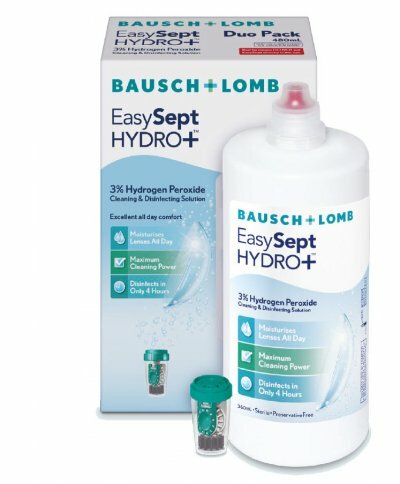 EasySept Hydrogen Peroxide Solution 360ML + CL Case. 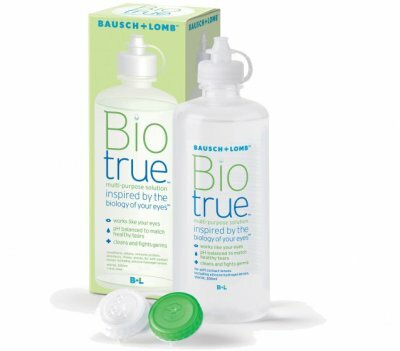 Powerful peroxide disinfection with all-day comfort. 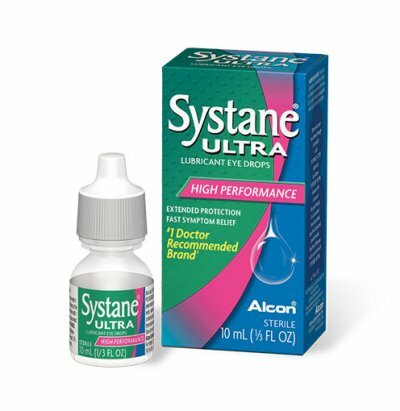 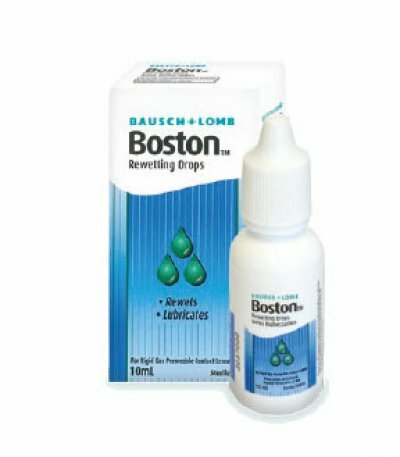 SYSTANE ULTRA Lubricant Eye Drops are clinically proven to deliver extended protection and high-performance dry eye symptom relief that lasts. 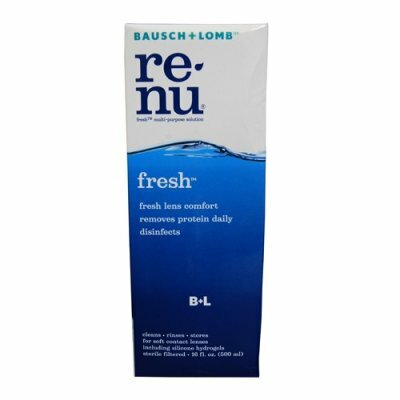 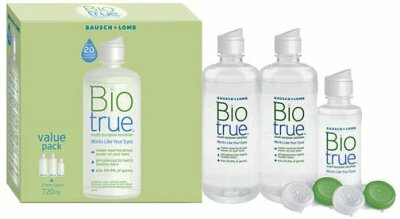 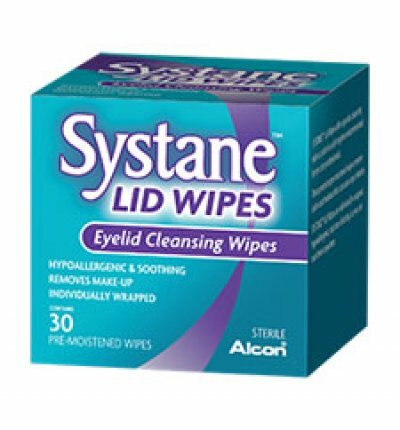 These premium pre-moistened eyelid cleansing wipes are hypoallergenic, non-irritating and soothing. 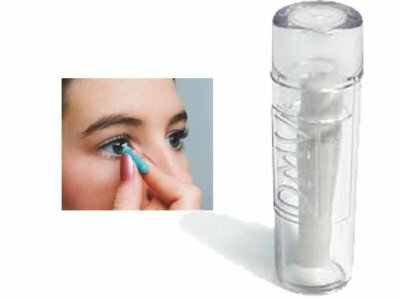 Small Tweezers with soft tips very handy for the insertion and removal of soft contact lenses.